This Lübeck Haus Bookstore catalogue page offers our recommened books for the inporting and exporting business. You say you like doing deals and making money but don't care much about getting into the retail grind? Maybe you need to be the person in the middle: the wholesaler, the one who buys goods in volume from manufacturers and sells them to retailers at a profit. With millions of products on the market already and new ones coming every day, the wholesale economy has plenty of room for growth. This book list includes book titles covering many facets of wholesale business. These books were selected for and offered on this catalogue page for persons who want to know about the wholesale business, including international trade. Coverage includes getting started, legal aspects of import/export, sample letters for generating contacts in the United States and abroad, choosing a customs broker, how to collect money from overseas transactions, how the government can help you find products and customers, a list of newsletters, directories and U.S. Department of Commerce publications. For additional books on new business managment, real estate investing, or almost any other book title, or any other produuct, please click on Browser Boxes . Go Global. . . Without Leaving Home! Importing and exporting are trillion-dollar industries-but that doesn't mean they're just for big business. In fact, small businesses make up about 96 percent of this field. Get your share of an ever-expanding economy with the essential advice in this top-selling guide. Tricks of the trade from successful importers and exporters and hundreds of valuable resources help you become a player in the lucrative world of international exchange. This book can help you become a player in the lucrative world of international exchange. The major responsibility of the U.S. Customs Service is to administer the Tariff Act of 1930, as amended. Compiled by the United States Customs Service, this book is an essential source of information for anyone importing goods--commercial or personal property--into the United States. In addition, an extensive appendix provides sample customs forms, certificates, and invoices, along with relevant excerpts from statutes governing importing into the United States. Complete, up-to-date, and easy to use, this book provides all the information needed to import efficiently and profitably into the United States. Start Your Own Wholesale Distribution Business is intended as a brief guide, one to answer some of the basic questions that the reader may have. It includes sample forms, step-by-step instructions, checklists and worksheets to guide you smoothly through each stage of the startup process. 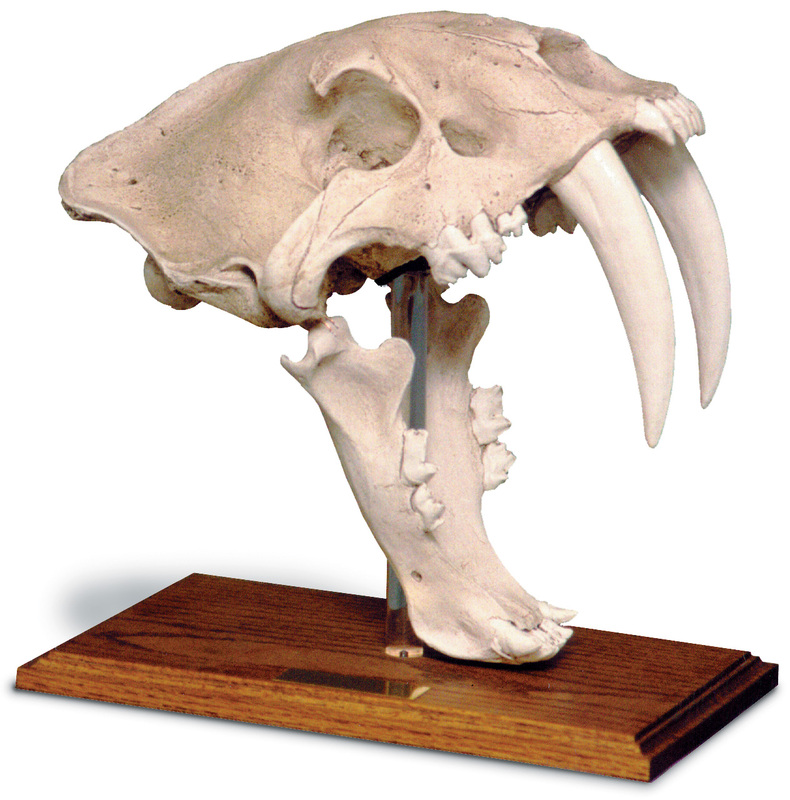 To read about and perhaps purchase your own tiger skull, please select and click on one of these Sabertooth Tiger Skulls and follow the link to Kings Street Market Store. Use these Browser Boxes to locate additional books on wholesale businesses, international trade, banking, finance, or to browse for and find other books or any product available at Amazon.com. Offers an extensive selection of books, kindle books, kindle readers, audiobooks, DVD and VHS movies, music CDs, home & office electronics, electronic test equipment, computers, video games, computer and game software, power and hand tools, cellular phones, hardware, clothing, watches, jewelery, magazines, games and toys. This page was last updated August 06, 2018.